Have a question for Saigon Tourane Hotel? 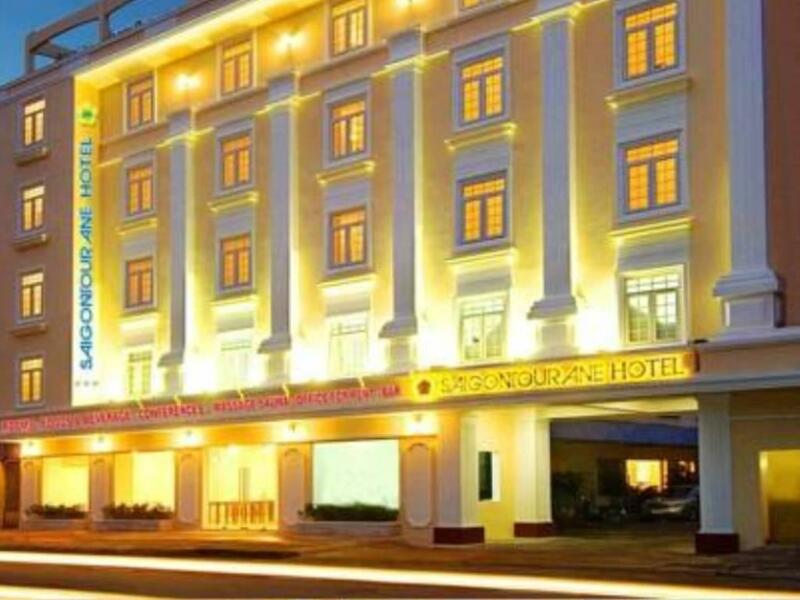 Set overlooking the historic Han River, Saigon Tourane Hotel is located right in the city center of Danang. 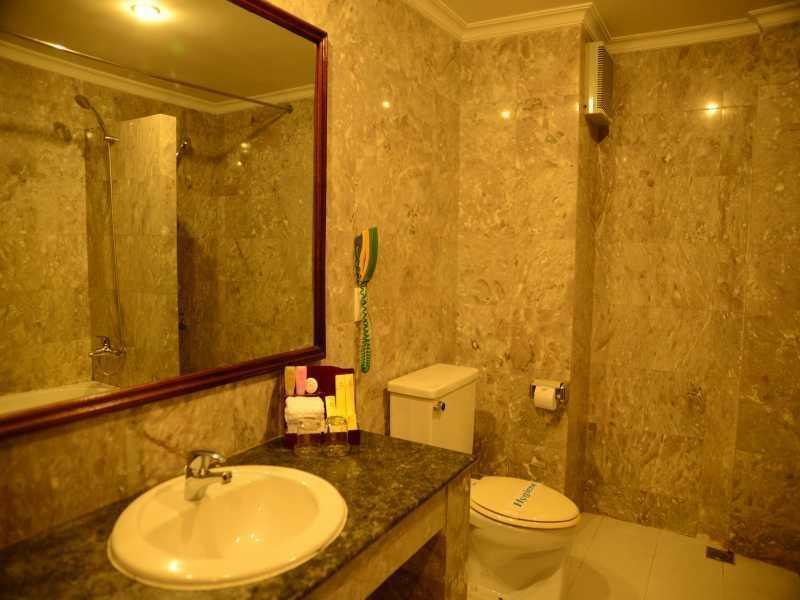 The hotel is conveniently located just three kilometers from the airport and makes a perfect base for you to start exploring the city’s many attractions, including Hoi An Ancient Town, My Son Holly Land, and Marble Mountains. The guestrooms at the hotel are tastefully decorated and come complete with all the basic facilities to provide you with a comfortable stay. For authentic Vietnamese cuisine, the hotel’s restaurant offers both local and international dishes. 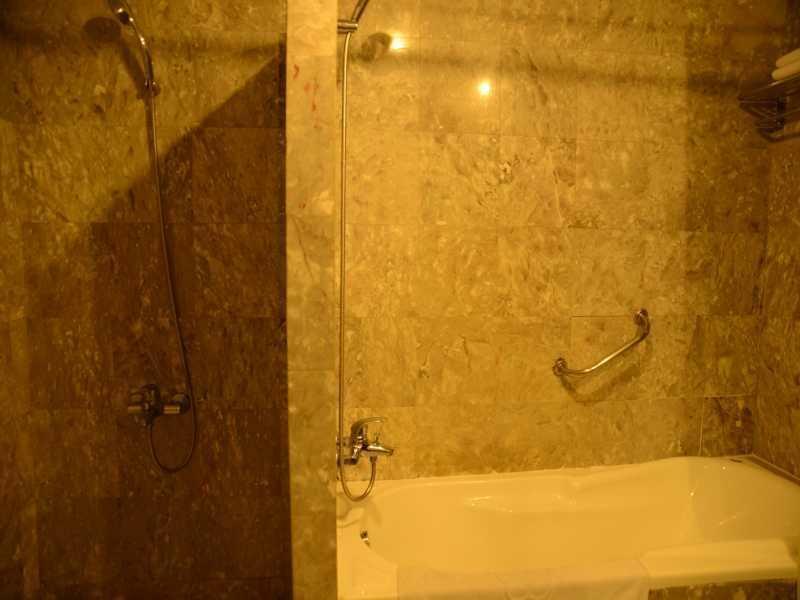 Leisure and business travelers will find the convenient location and quality service of Saigon Tourane Hotel a perfect addition to their trip to this charming city. Air-con was not functionally well. Breakfast spread not much and didn't replenish the food when empty (2 hours before the breakfast end). Good location, friendly staff, Great breakfast. Breakfast available is really wide variety of choice & delicious, good location to go anywhere, motorkike renting available with assistant arranged by Hotel, big clean room and spa available. nice hotel but quite far from town center and Han riverside if you want to go. It was a nice experience. Rooms are very comfy & friendly Service provided. This was our best value and beautifully clean room. I was able to access facebook for the first time in Vietnam. 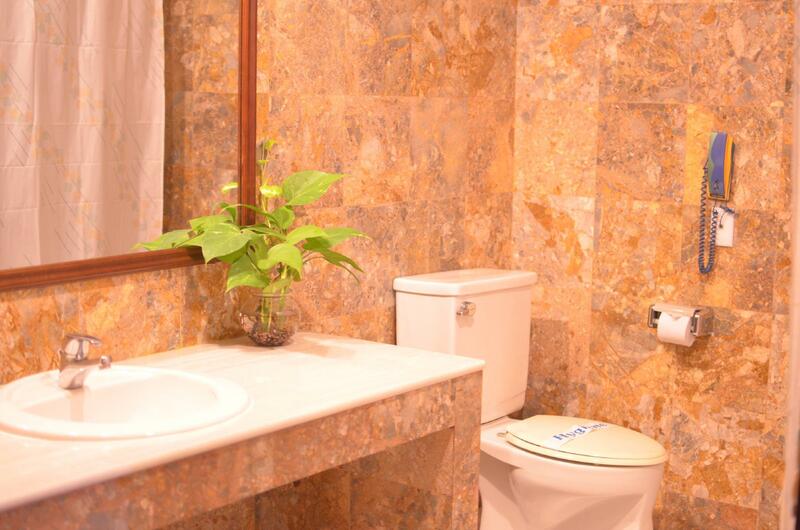 Within walking distance to many restaurants and amenities. Great value. this the second time i have stayed here & each time i have been welcomed. My four nights stay in the hotel can be concluded as comfortable and pleasant. The hotel is clean and neat. 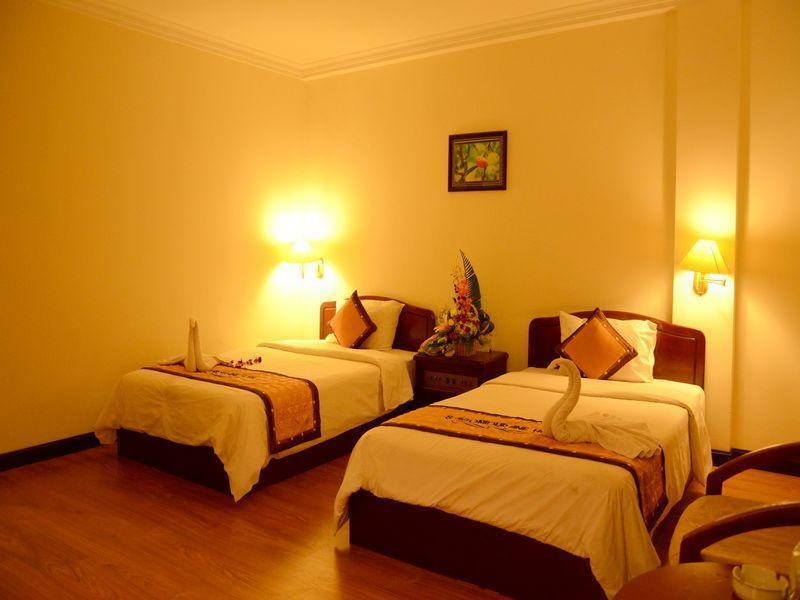 It's ideallyly located in the City of Danang and is very near to the airport. The people working in the hotel have good manners and were helpful. The food provided was ample and delicous. Good-looking classy japanese business women! Breakfast not too bad . The hotel is mainly for Japanese business people. You can get a taxi to China beach. The airport metered taxi cost. Da nang is really for making connection to hue or hoi an. Hotel comparatively pricey (mainly for business people )No pool. Da nang is a port, and a working city. The second time I visited I felt more relaxed : there is actually a thriving ) nightlife. Hotel had a bath. for the money you expect a pool. breakfast buffet only fair. da nang is not worth stopping for. Only a hub to get to Hoi ann or Hue. Hotel charge for internet. Found a cafe down the road which was free! This hotel is more for business traveller. It's standard, faceless, but i had to stop here, and will use it again before flying to Hanoi. Lots of Japanese. Restaurant over the road was Japanese. You can walk on pavements around the town. big wide roads. Not much to see. 그냥 투어리스트 버스 타기 편해서 잡음.. 다른건 볼것 없음..
Giá phòng ngay trung tâm là quá ok, ăn sáng ngon,phòng hơi cũ nhưng nói chung là với giá đó thì good! Cảm ơn những góp ý của quý khách, khách sạn Saigon Tourane xin rút kinh nghiệm và lưu ý phục vụ sau này Mong quý khách sẽ tiếp tục ủng hộ khách sạn.